Do you own rental property and are interested in learning more about our Kaysville, UT Property Management Services? Are you looking to buy, sell, or rent real estate in Kaysville, UT? Please take a moment to complete the form that will allow us to best serve you. Why Kaysville Property Owners Choose ProRenter. 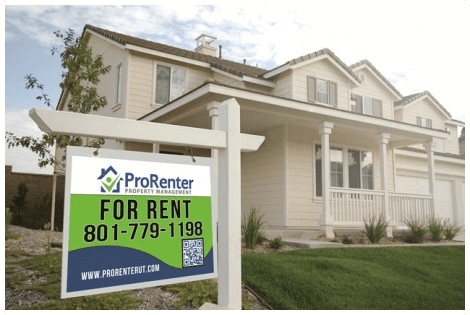 How is ProRenter Different from Other Kaysville Property Management Companies?